Unless you've been living under a rock, you'll know by now that the western trend is huge for SS18. This covers everything from that classic western shirt, denim, embroidery details, star print, fringing, and even cowboy hats and cowboy boots. This look right here hits the trend on the head so to speak, with double denim and western elements from this vintage denim jacket. Oh, and the snake print boots, of course. 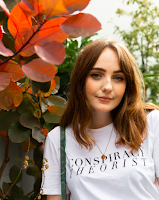 In my recent post, how to style a bohemian jacket, you may have seen my first vintage jacket from Rokit Vintage, and here's my next. I knew I had to have this Lee denim jacket as soon as I saw it on the site. It's slightly oversized, so right up my street, and the western design is something you don't always see, even with all the western inspired pieces on the high street at the moment. 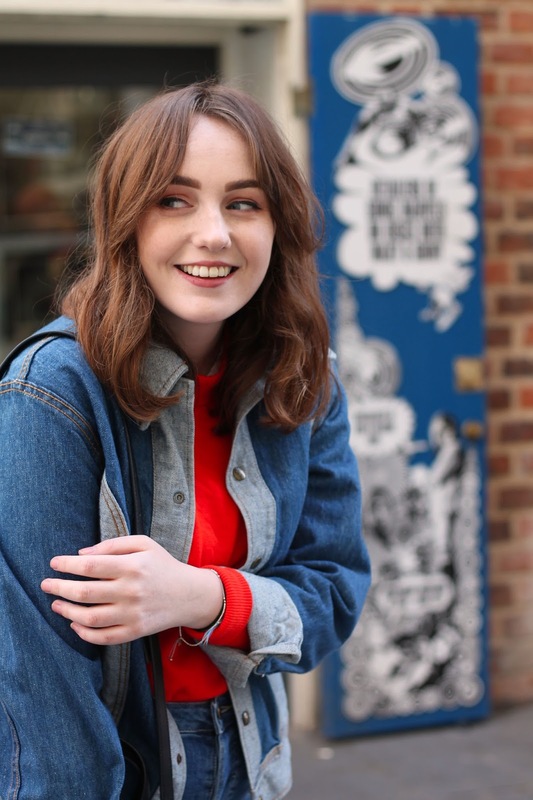 I love it when this happens, you find something online or in a vintage shop and you just know it was meant to be, picturing all the things you might wear it with and just how good it's going to look. You know what I mean? I'm not just a fan of the western trend because it's ~trendy~ this season, but because it reminds me of the USA. Of course, the western trend is based on the cowboys of the wild, Wild West of America, and this isn't just from your mum's favourite western films. Elements of the trend are very midwest America in the seventies, which I don't even have to explain I'm a fan of. That's the part of this trend I really love, because it's wearable. 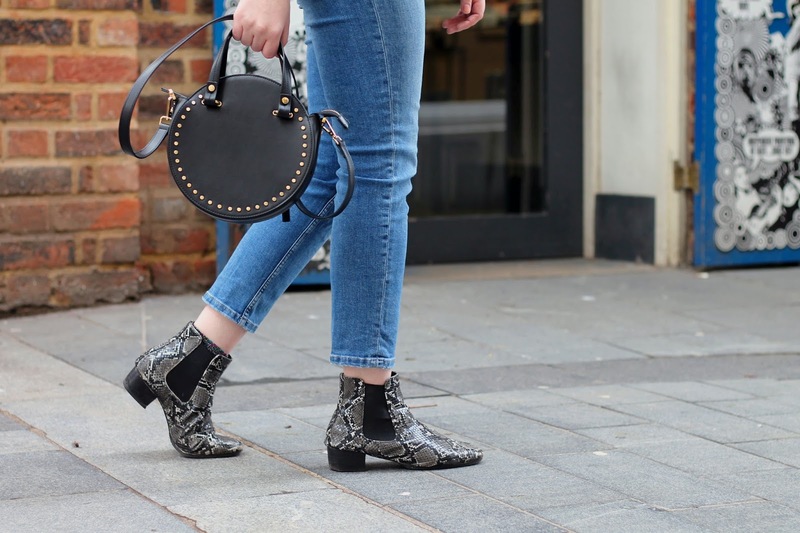 You might or might not feel like a bit of an obnoxious prick walking down the street in a cowboy hat, rhinestone embellished shirt and cowboy boots (although props to you for dedication), but a bit of double denim and touches of studs and snake print feels doable. 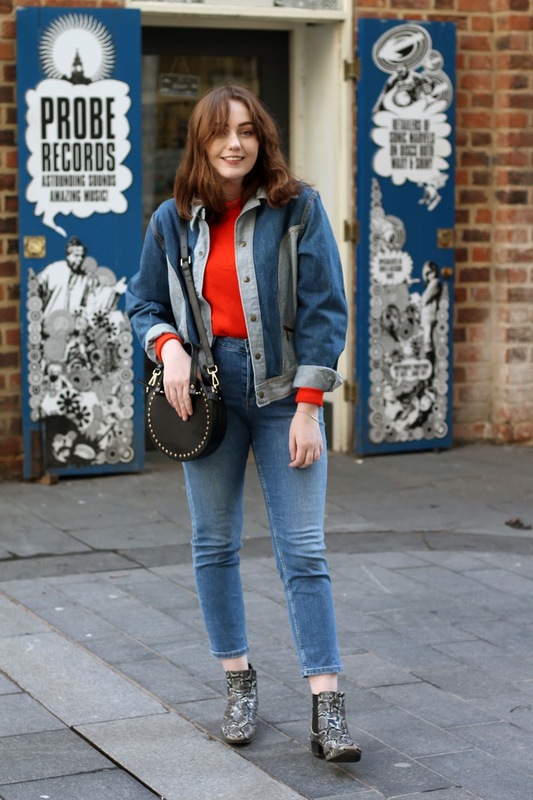 Usually, the biggest styling tip you'll hear when asking how to wear double denim is to mix up your tones and washes, pairing a mid-wash blue denim jacket with black jeans, for example. I'm kind of but not really breaking that golden rule here, and that's because I really wanted to step into that western seventies feel, without toning it down too much for SS18. On the other hand, the different washes that make up this Lee vintage denim jacket bring some dynamic to the look. 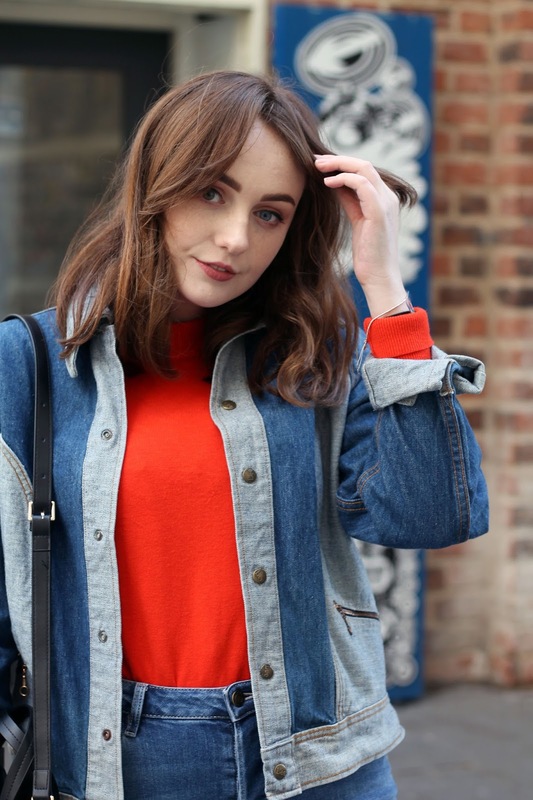 I've added an extra pop with this bright orange jumper from H&M, which I may be borrowing from my mum more often... Nothing beats a blue and orange colour clash, after all. *Items marked with (*) are gifted. All opinions are my own. Affiliate links are used within this post. Oh my gosh, I'm so in love with that jacket! 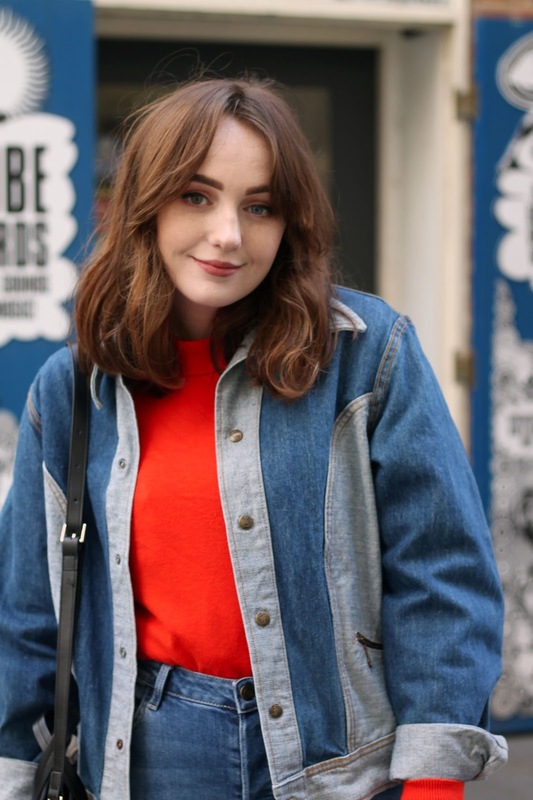 I love you've styled the double denim, its definitely a look. I adore all the things on your wish list, may have to invest in the western trend! !